Rising for the second month in a row, retail inflation shot up to 5.76 per in May due to rise in prices of food items, including vegetables. The rise may make it difficult for the RBI to lower the interest rates. 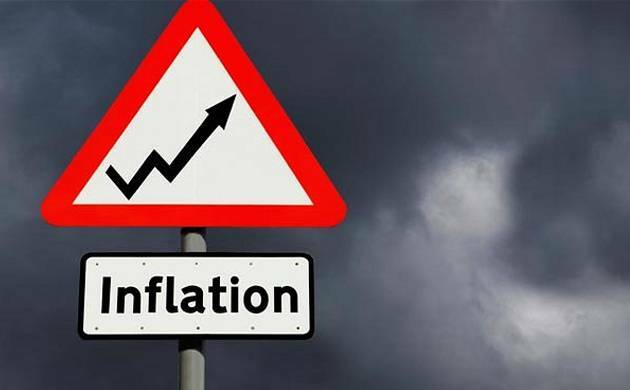 The retail inflation measured on Consumer Price Index (CPI) for April has been revised upwards to 5.47 per cent from the earlier 5.39 per cent, government data showed today. It was 5.01 per cent in May 2015. Inflation in the vegetable basket more than doubled to 10.77 per cent in May as compared to 4.82 per cent in the previous month. Similarly, the rate of price rise was sharp in protein rich eggs at 9.13 per cent as compared to 6.64 per cent in April. Overall food inflation moved up to 7.55 per cent in May as against 6.32 per cent in the previous month, the data showed. Cereal and related products, meat and fish, milk and its products, and fruits were dearer in May as compared to the previous month. As per the data, inflation in the fuel and light segment was marginally down in May from the previous month. Ministry of Statistics and Programme Implementation collects data from selected towns and villages to calculate CPI-based retail inflation. The Reserve Bank factors in the retail inflation while arriving at its monetary policy. In the bi-monthly policy released earlier this month, RBI Governor Raghuram Rajan had maintained status quo in the key policy rate (repo rate) citing higher upside risks to ‘inflation trajectory’. As per the RBI, the expectations of a normal monsoon and a reasonable spatial and temporal distribution of rainfall, along with various supply management measures and introduction of the electronic national agriculture market (e-NAM) trading portal, “should moderate unanticipated flares of food inflation”.